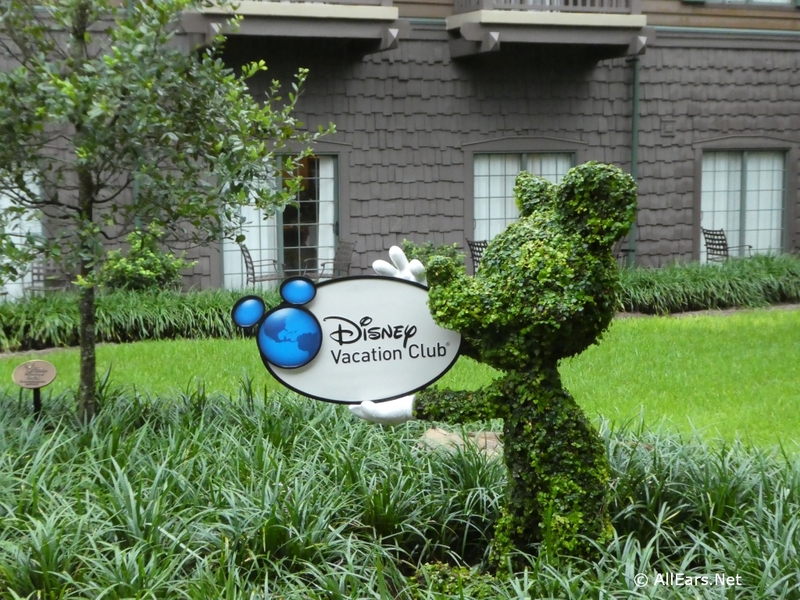 Whether you are thinking of investing in a Disney Vacation Club (DVC) purchase or renting DVC points, there are five things you should know about staying in a DVC resort. Housekeeping is different using Disney Vacation Club points than when you pay cash for a standard/normal Disney resort room. 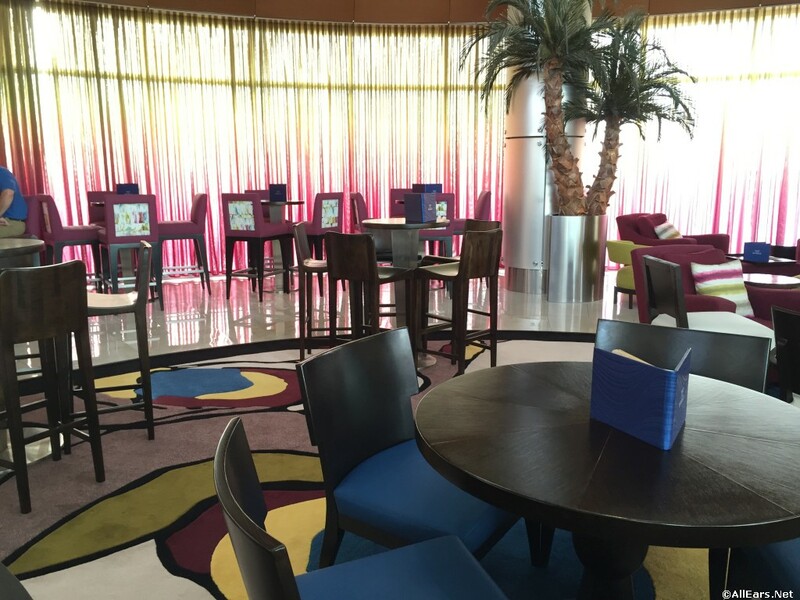 For stays of seven or less nights, Trash & Towel Service is provided on day four. With Trash & Towel service, Housekeeping will: empty trash and replace liners in trash bins, provide fresh bathroom linens, replace shampoo, facial soap and bath soap, replenish facial tissues, paper towels and toilet paper, replenish coffee, sugar, cream and sweeteners, replenish dishwashing liquid, dishwashing detergent, sponges and laundry detergent as needed in one-, two- and three-bedroom Vacation Homes. For stays of eight or more nights, Full-Cleaning Service is provided on day four and Trash & Towel Service is provided on day eight. After that, the cycle begins again on day 12. With Full-Cleaning service, Housekeeping will provide everything included with the Trash & Towel Service, plus: change the bed linens, vacuum and dust, clean the bathroom(s), clean the kitchen/kitchenette and wash the dishes. You may also choose to pay for daily housekeeping or have additional towels etc. Check with the front desk for information and pricing. If you are not using Disney Vacation Club points (your own or rental) and paying “cash” you WILL have regular daily housekeeping. Bay Lake Tower’s Top of the World Lounge (on the 16th floor) offers limited appetizers and is open 5pm to midnight — and one-of-a-kind views of the Magic Kingdom‘s Happily Ever After nighttime show. Most of the DVC resorts have pools dedicated to DVC guests; however, these pools are not exclusive to DVC members. 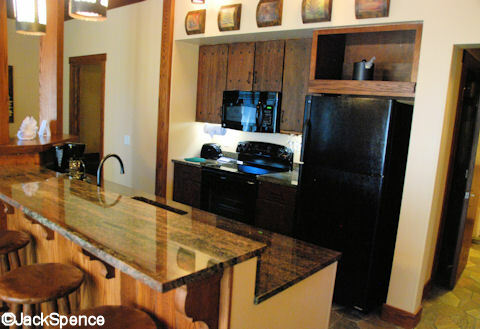 Depending on the size room you book you will have some sort of kitchen facilities — from a kitchenette in the studio villas (these will generally have a microwave and no oven) to a full kitchen (oven, microwave, refrigerator, dishwasher) in 1-, 2-, and 3-bedroom villas. The shops in the resorts have a limited supply of basic grocery items (they are expensive) so if you do plan on doing some of your own cooking it may be easier on your budget to stop, taxi, or take an Uber/Lyft to a Publix (Florida’s grocery store chain) and pick up the groceries you will want during your vacation. Whether you are a DVC member or renting points, you will have pre-paid for your room before your arrival – one less thing to think about during your trip. Typically, when you stay and pay “cash” at a Disney resort, you pay a deposit of one night, and when you arrive the remainder of your room fee is charged. If you are staying DVC you will have already taken care of that! 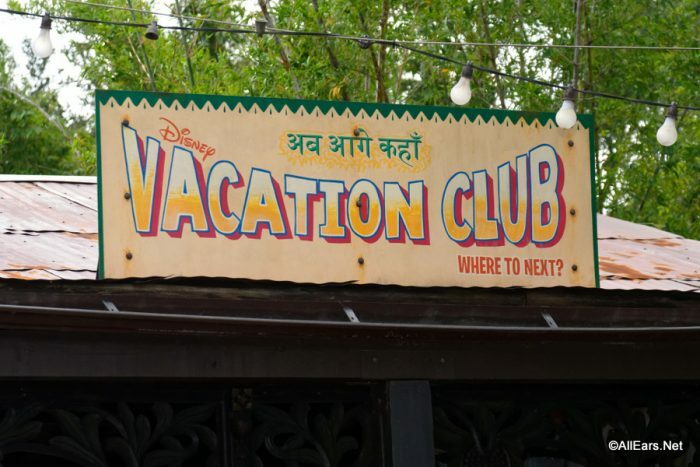 That’s the list of five things we would be sure to tell people before renting DVC points or investing in DVC. What tips would you share? Let us know in the comments below! To read more about renting Disney Vacation Club points, click here to visit our “Renting DVC Points” page. To learn about buying a Disney Vacation Club resale, click here to read our “Introduction to DVC Resales” page. “Cook your own meals”: Versus going off property, Garden Grocer will deliver to the resort, Disney will keep the cold stuff refrigerated, and deliver to your room. We have used them for years, and Disney staff does a great job getting it to your room. Unless the resort is Aulani.